Color Atlas is an exciting new tool that allows you to explore color, save palettes and order samples. Your credentials are invalid. Please try again. 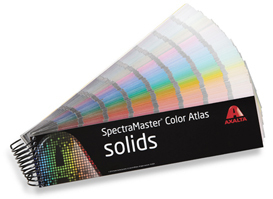 Find your closest authorized Axalta distributor to purchase paint or the SpectraMaster® Color Book. Please enter your question in the following form and click the button marked ">>Submit" when you are finished. Typically, DuPont answers within three working days; queries requiring extensive research may take longer and will be answered as soon as possible. Find local distributors who can help you with color samples and purchasing information. The Axalta logo, Axalta, Axalta Coating Systems, and all of Axalta's product and service names are trademarks or registered trademarks of Axalta Coating Systems, LLC and/or its affiliates. Other trademarks are the property of their respective owners.